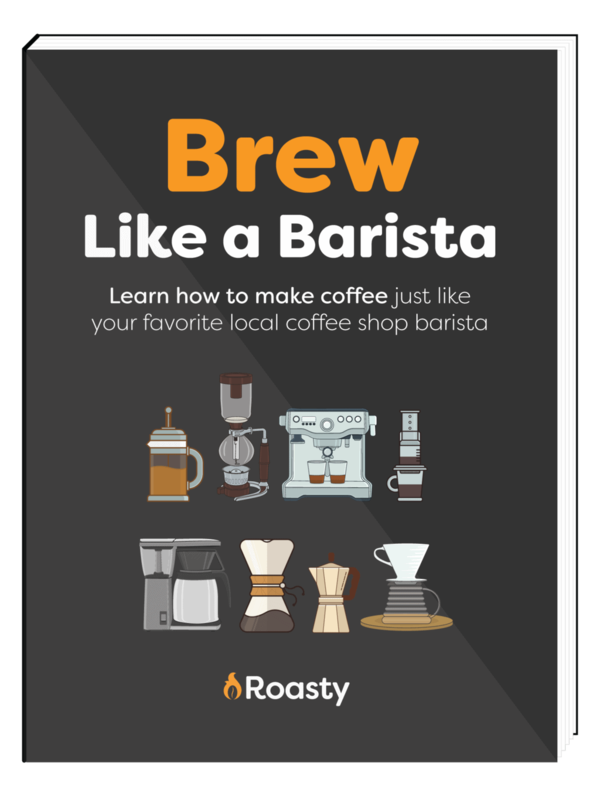 Did you notice a new type of coffee the last time you visited your local shop? Well, it’s not all that new, but one that often goes unnoticed. 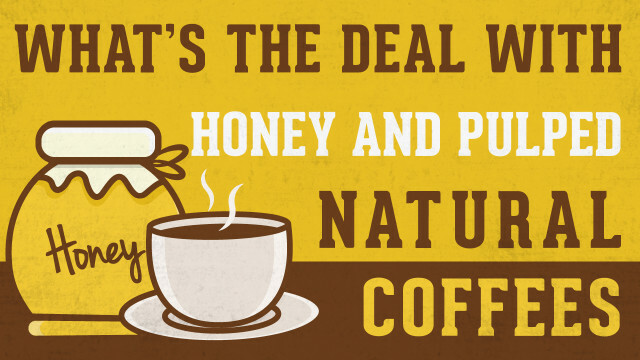 I’m referring, of course, to honey and pulped natural coffee. Despite the rising popularity of this coffee, many coffee lovers have no idea what it’s about. But, any true coffee lover should understand at least a little about all types of coffee. So we should take a few moments to learn more about this type of coffee, how it’s made, and how it tastes. Do They Really Use Honey? No, there isn’t honey in the coffee. The “honey” refers to the amount of mucilage covering the parchment of the coffee. The more that’s left, the more honey the coffee has. The honey and pulped natural coffee is a new process of producing coffee that differs in many ways from many of the traditional coffee processing methods such as the “wet” process. During this natural process, a depulper removes the skin and pulp from the coffee but leaves the mucilage. When the coffee dries, the mucilage remains on the coffee. The development of this process was motivated by a desire to create a clean cupping profile just like the wet process. The process seeks to create a clean cupping profile. 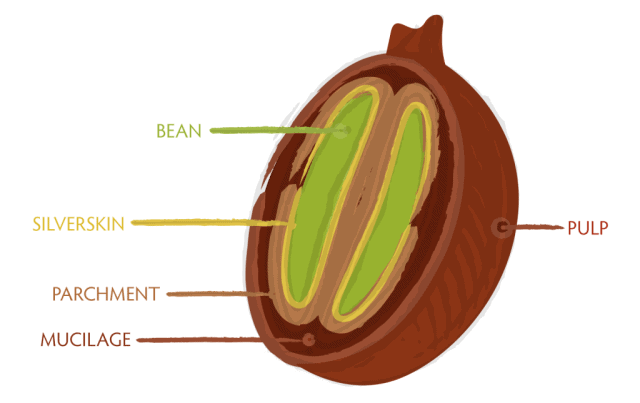 It also creates unique flavors by adjusting the amount of pulp and mucilage remaining on the beans during preparation. Many coffee buffs actually prefer this more natural process. They believe it brings out natural flavors of coffee bean without interference from the preparation process. Today, we have an increased global awareness in the environment. That’s a good thing! Because of this, many countries have begun adopting this newer process of producing coffee. There is a lot of waste water produced when coffee is prepared using the wet method. This results in a lot of run off into local streams. This water contains high amounts of acetic sugar that cannot be broken down naturally. These high levels of acetic sugars cause bacteria growth in local streams and rivers that are harmful to both humans and animals. When you use the pulped natural method, there is no need for water. 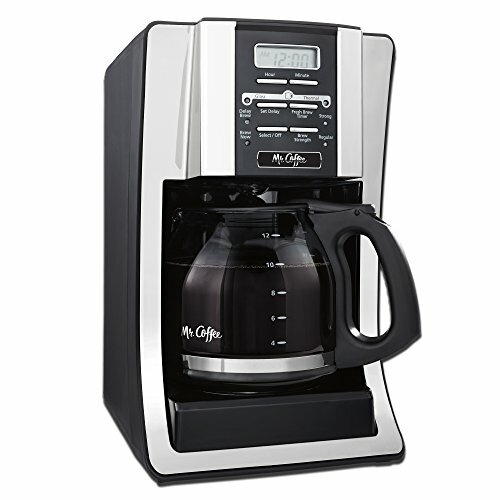 This reduces water consumption when preparing coffee. This can be especially helpful in dryer areas where coffee is produced. It leaves more water for plant, animal life, and humans to use. It’s cheaper to produce coffee using this type of process compared to the traditional method of removing the pulp found in coffee. The result is a coffee that is more cost effective to produce meaning that the final product should cheaper to buy as well. Of course, the market will impact the costs, as well. But the economic benefits of this process simply can’t be denied. All That Is Great, But What About the Taste? Coffee produced using this process tends to have a much sweeter taste compared to other methods. You will notice a sweet taste with a hint of fruit in the final cup as well as a sweeter and acidic aftertaste. The amount of sweetness present in the coffee will depend on how much of the mucilage is present in the coffee. Some manufacturers keep as much as possible in the final product while others still wash it off. The higher the honey content, the sweeter it will be. I think you will find that the taste is bright and sweet and a true delight to enjoy. Honey and pulped natural coffee is just another way of producing coffee and getting it ready to brew. It is environmentally friendly and offers many economic benefits as well. On top of that, it tastes great. 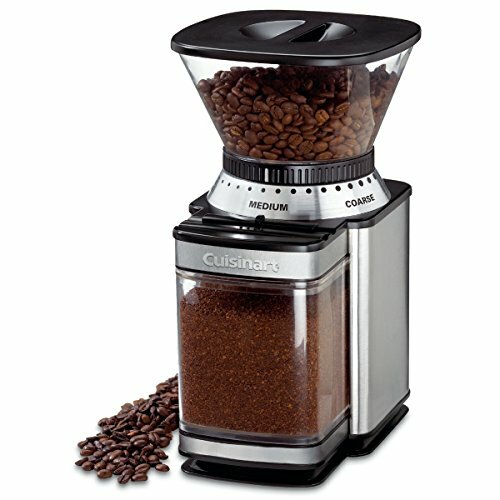 If you love a cup of coffee with a sweet taste to it, then you will love this natural process for producing coffee. The next time you head to your local coffee shop, why not look for a honey and pulped natural coffee and give it a shot. You may just discover a new coffee that you adore.